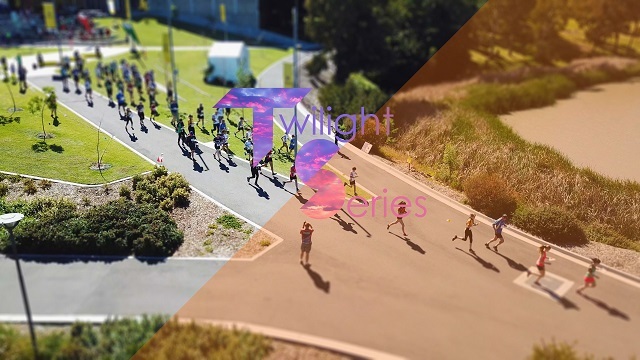 The 2018 - 19 Twilight Series starts on Friday 23rd November, with an event starting at 6 PM in the south eastern Adelaide Parklands. Each event will over 3 standard line courses (visit the controls in order) with distances around 2, 4 and 6 km (straight line distance). 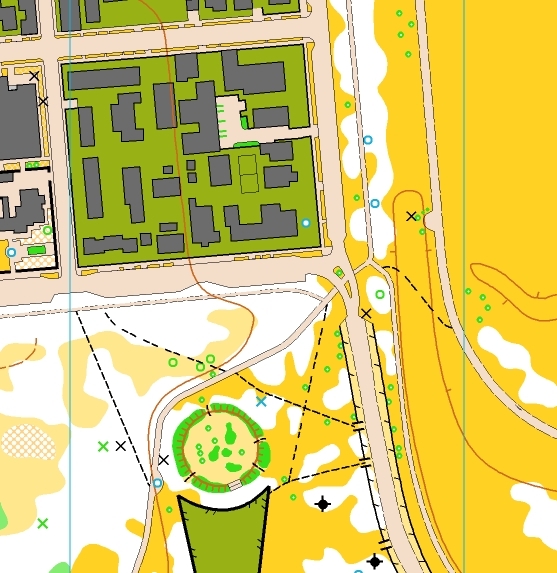 In addition a scatter course is available, where you choose the controls to visit and do so in any order. 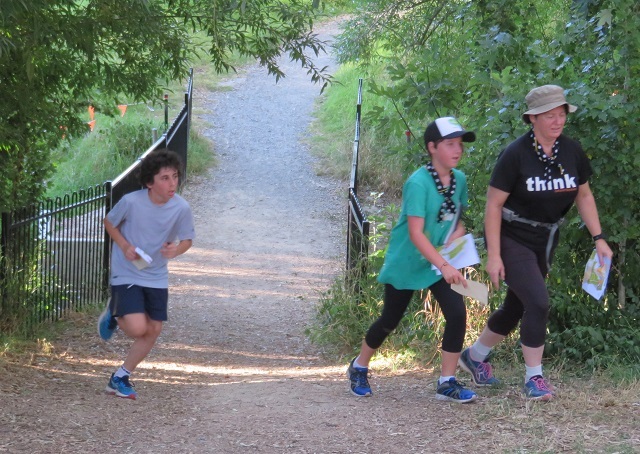 All courses are available to runner and walkers, teams and individuals, and involve simple map reading techniques similar to reading a street map. Start times are between 6 to 7 PM, so you can start any time in that interval, provided you finish by 8pm when courses close. For each event, pre-entry by the Tuesday evening before the event, at discounted fees is possible – see the event links on the right of this page. For SE Parklands event only, deadline has been extended to Wednesday evening. Directions to each event are in the event details.